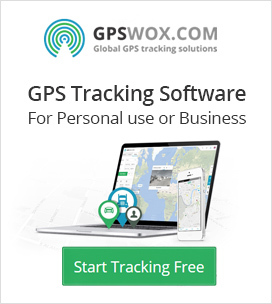 Many GPS tracking companies are looking for free and open source softwares to utilize for their blooming GPS companies; companies want to serve their customers in order to give their clients a specific service that the competition does not… these top five GPS softwares do just that! Open source system or software typically mean that the original source code is made freely available for others to redistribute and modify. In other words, make their software fit you! With the coveted feedback from several GPS companies all over the nation, here is a list of the five free and open source GPS softwares available today. With technology advancing at lightning speed, the daily tasks and worries we experience each day are now being eradicated due to tech-savvy devices that help to make every day just that bit easier. You no longer need to be concerned about your child making it home from school, or your phone being stolen, or whether you may get lost on a mountain hike in Peru as these mobile phone trackers are available for free and accessible across the entire world.